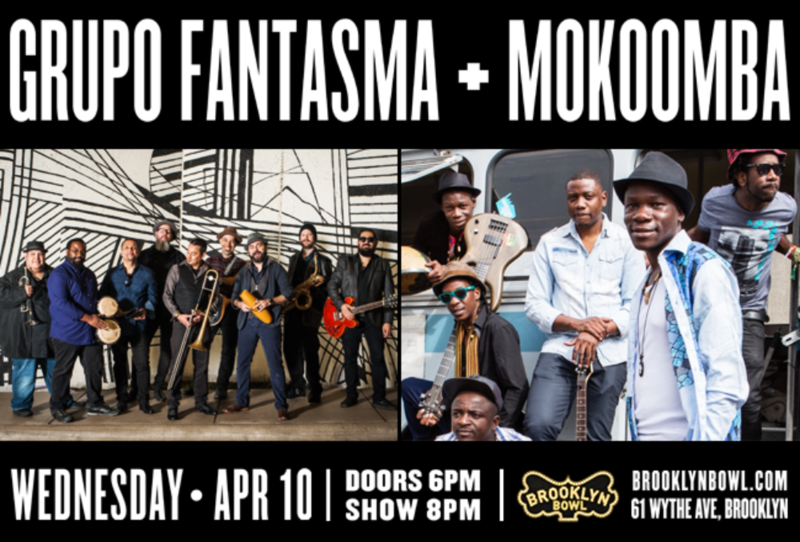 We’ve got a special, one-day contest here on Afropop: Win a pair of tickets to Mokoomba and Grupo Fantasma for Wednesday, April 10 at Brooklyn Bowl in Williamsburg. It’ll be a quick turn-around so if you’re reading this, take a second, sign up for our enewsletter and then write an email to info@afropop.org, saying “I’d like to see Mokoomba and Grupo Fantasma Wednesday night!” Easy, peasy. Mokoomba is an Afropop Worldwide Hall of Fame group from Zimbabwe, and Grupo Fantasma is just a stellar neo-cumbia group straight out of Austin. It’s a show you’re going to want to check out. And check this out: we’ll be giving away an LP or CD from Mokoomba Wednesday night too. So even if you have to buy a ticket, there’s still a chance to walk away with something special. 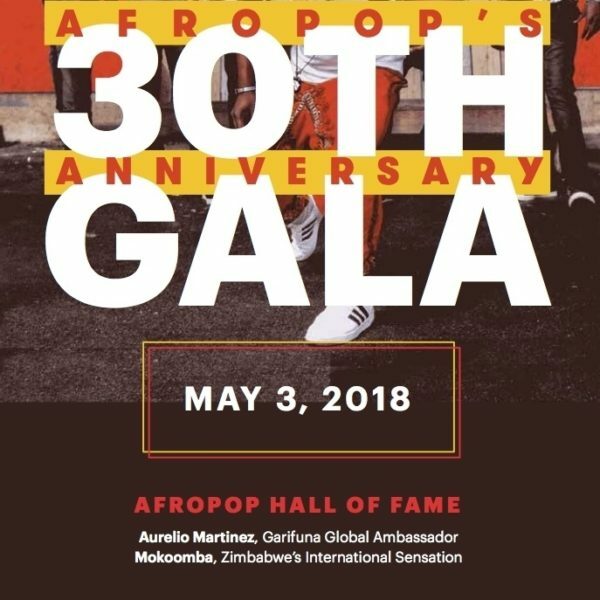 Come to the show; swing by the Afropop table; maybe walk away with some free music, definitely see a pair of great groups.